Renay returns with special guest KJ to discuss their love of Kate Elliott’s Black Wolves. 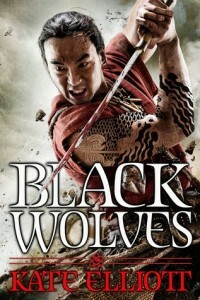 Read all Renay’s reviews of Black Wolves. Add Black Wolves to your reading list on Goodreads. Read Black Wolves. Become Black Wolves. Publisher’s Weekly terrible, sexist review of Black Wolves.